We are partnered with the highest quality workplace approved first aid and CPR providers in Canada. Our training partners have training centers located in most major Canadian municipalities. Registration is simple and straightforward and can be done conveniently and comfortably through on-line registration systems. A variety of courses are offered throughout the week to help meet our participants busy schedules. Our training partners understand that it can be difficult to schedule a course or participants might have a variety of questions to ask so we have knowledgeable staff that are able to answer your calls or emails at regular business hours. Registration, done on-line, can be be completed at any time of day. Our training partners understand that many participants need to be certified or re-certified to maintain employment so they promise to have the lowest cancellation rates compared to any other competitor. 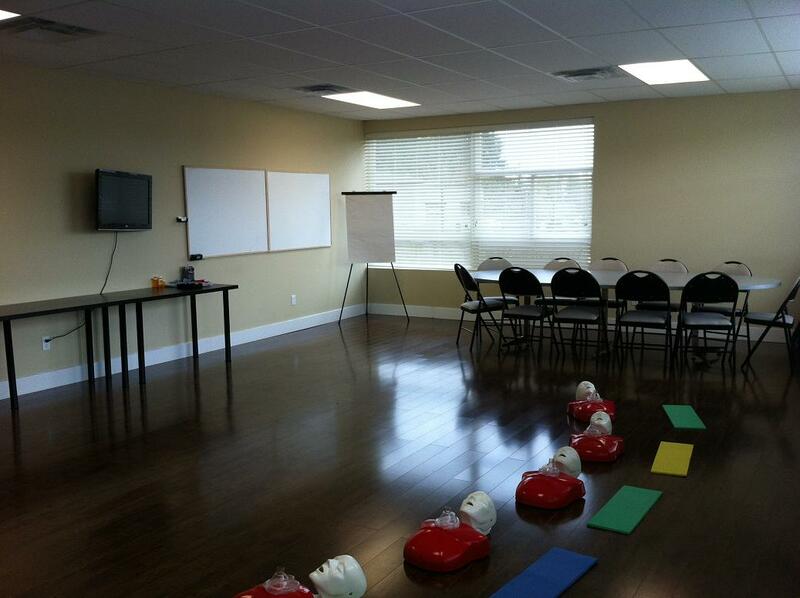 Our training partners only employee entertaining, knowledgeable and patient teachers to help make first aid and CPR courses a positive and memorable experience. The instructors will focus on several different teaching methods to help cater to everybody’s different teaching needs. Our St Mark James training providers understand that people learn in different way through a variety of different methods so if you do not complete the course the first time you are eligible to re-take the course at no extra cost. Our training partners will strive to make the entire process simple, comfortable and memorable for you. Private courses are also available for you or your business. To register for a course or to book a private course select your location from the selection below to be directed to a workplace approved training provider in your area. Register for a course today as space is limited. For more information about the workplace approved, volunteering and donations select workplace approved highlighted title to be directed to workplace approved homepage.